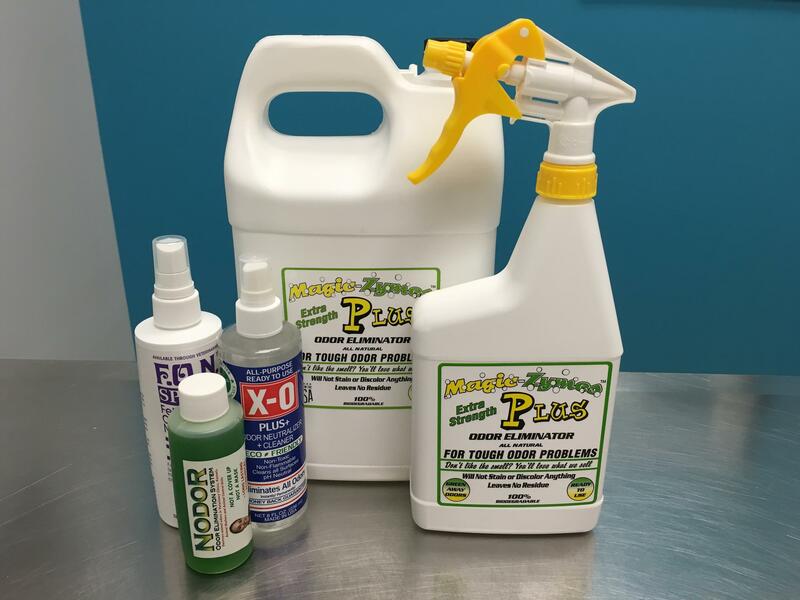 This concentrated formula requires dilution and is a very economical choice if you have a lot of odors. You can even put into a spray bottle and mist the diluted mix into the air to lessen environmental odors. 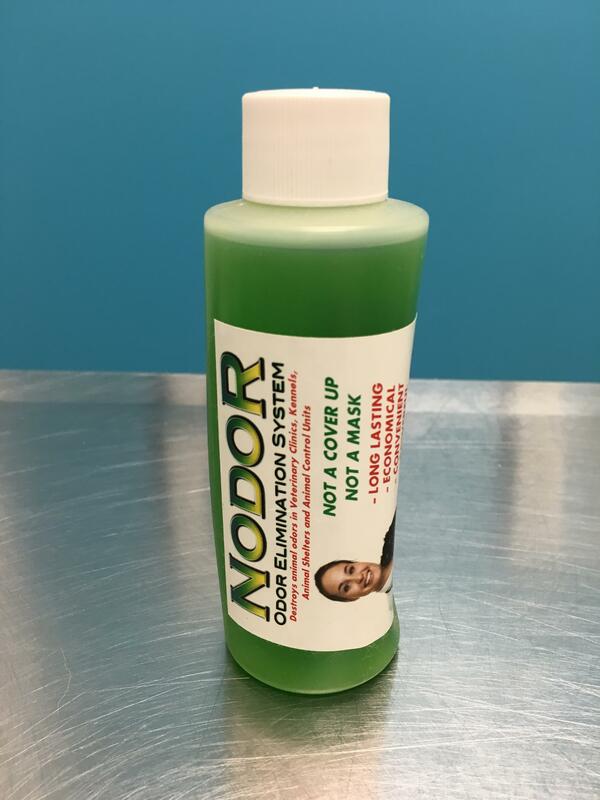 Nodor, a concentrated odor remover.